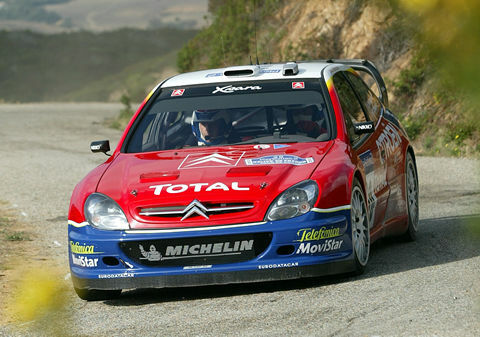 Philippe in his second to last WRC event, driving Citroen Xsara WRC number 20 in 2003 Corsica. 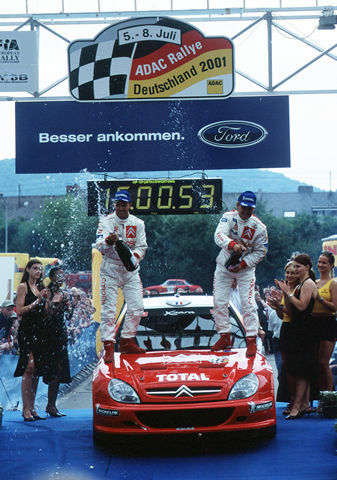 Besides his two WRC wins, Philippe also won Rally Deutschland in 2001 which back then was candidate event and would be dominated by Citroen. 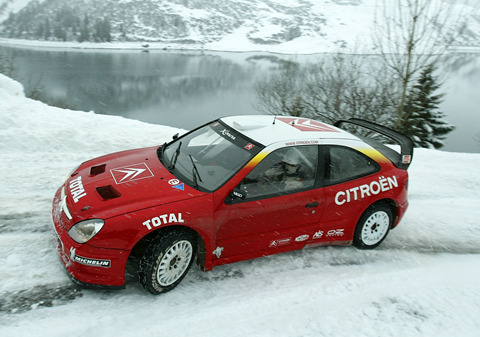 After his retirement from driving, Philippe's long time association with Citroen allowed him to continue working for the team as a test driver, among other duties.